Browse content similar to Series 33. Check below for episodes and series from the same categories and more! Pieces under the experts' eyes include a Trafalgar medal awarded to a boy sailor. Fiona Bruce welcomes thousands of visitors to the gardens of Tatton Park in Cheshire. 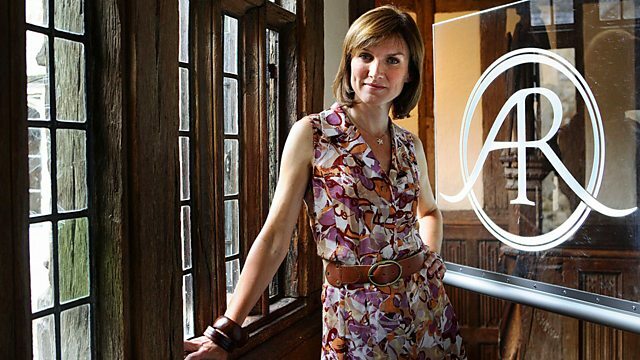 Fiona Bruce and the team of experts head to Chatsworth House in Derbyshire. Fiona Bruce and the team pay a second visit to Chatsworth House in Derbyshire. Fiona Bruce and the team head for Hampton Court Castle, near Leominster.